Paddy Power want to make their new members welcome and have decided that they will double your money for free. 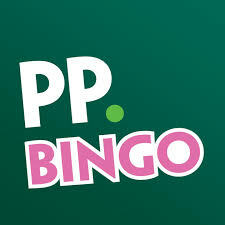 Just play through £5 on bingo in the first 24 hours of opening your Paddy Power Bingo account. Once you’ve played through that £5, anything you go on to stake on bingo will be doubled immediately until you have received an extra £30 in bonus. For example; play through your £5 then buy a 50p bingo ticket and Paddy Power Bingo will give you £1 instantly, keep going until you’ve had your full £30. Paddy Power have so much to offer in the way of promotions and bonuses you’d be crazy not to sign up. There are over £3500 in guaranteed jackpots every Monday, what a start to the week and great promos daily including the chance to win iPods and Laptops, there’s something for everyone so get signed up today!